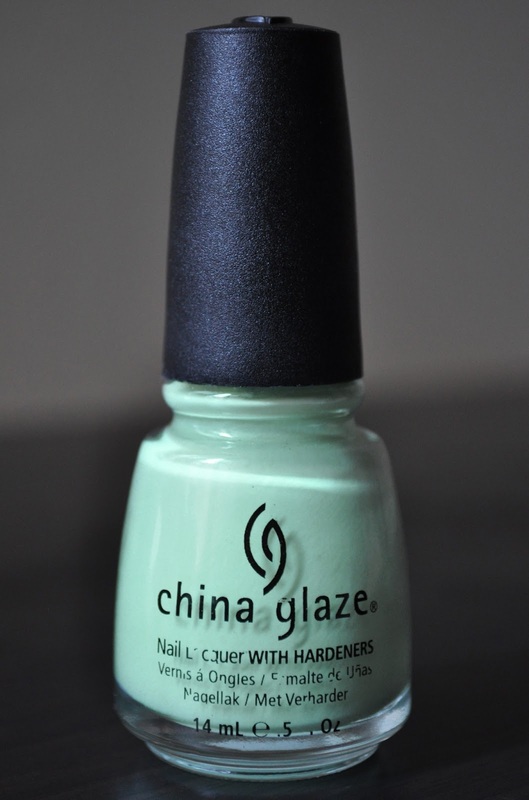 Released back in 2010's Up & Away Spring Collection, Re-Fresh Mint is creamy, pastel, mint green. The formula is somewhat thick,yet runny, so, three coats are a MUST to erase any imperfections. I love wearing this color for Spring, and as a result, I've learned to turn a blind eye to Re-Fresh Mint's tricky formula. What are some of your favorite mint greens? On my way to follow your blog. I am so in love with these minty/bluey colours recently...Do you have CG's For Audrey? I've been really tempted to buy it but not sure what the formula is like!